Jeju April 3rd Peace Park is located in Jeju. 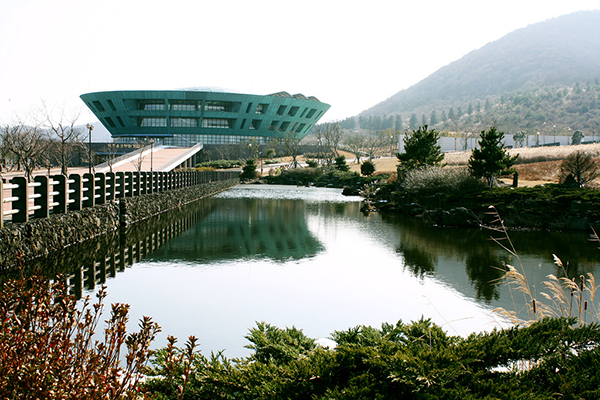 Plan to see Jeju April 3rd Peace Park and other attractions that appeal to you using our Jeju road trip planning website . It was a place that gave a fresh impact to those who had only seen Jeju as a beautiful tourist destination. 4.3 It is a place where you can learn more about the incident. It is also good for strolling around scenery.